A neutral hard surface detergent cleaner that has been specifically designed for cleaning polished or sensitive surfaces without damaging the surface or reducing the shine on polished floors. One sachet is to be used to make 5ltr of product, 150 sachets are in this tub, that's 750 litres of chemical per every tub. Correct amount of powder in a completely soluble sachet. Storage space kept to a minimum. Weighs up to ten times less than the liquid equivalent. Simple- each dose corresponds to the exact amount of powder needed for any use. 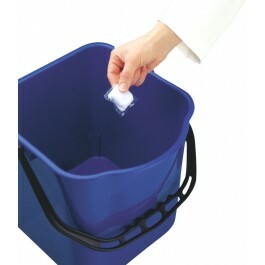 More Economical- reduce storage space and transport costs. A much more concentrated solution than 5 litre containers. 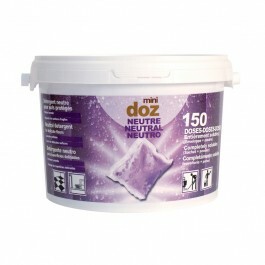 One tub (14cm high, 20cm diameter provides 1000 litres of solution. Faster- easy to transport between areas. Products are concentrated, so lighter for the user to transport. More Practical- works instantly. 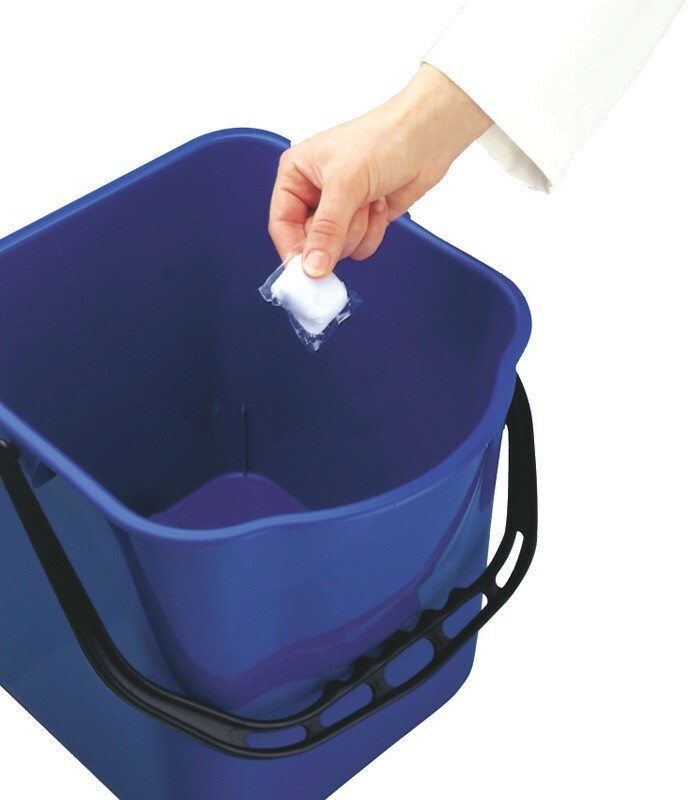 Add one sachet to a bucket of water; the sachet and powder dissolves at once. Safer- elimiantes the risk of over dosage, avoiding damaging your floors and surfaces thus prolonging their life. The products are in a tub marked with the product description and a pictogram showing the instructions for use. 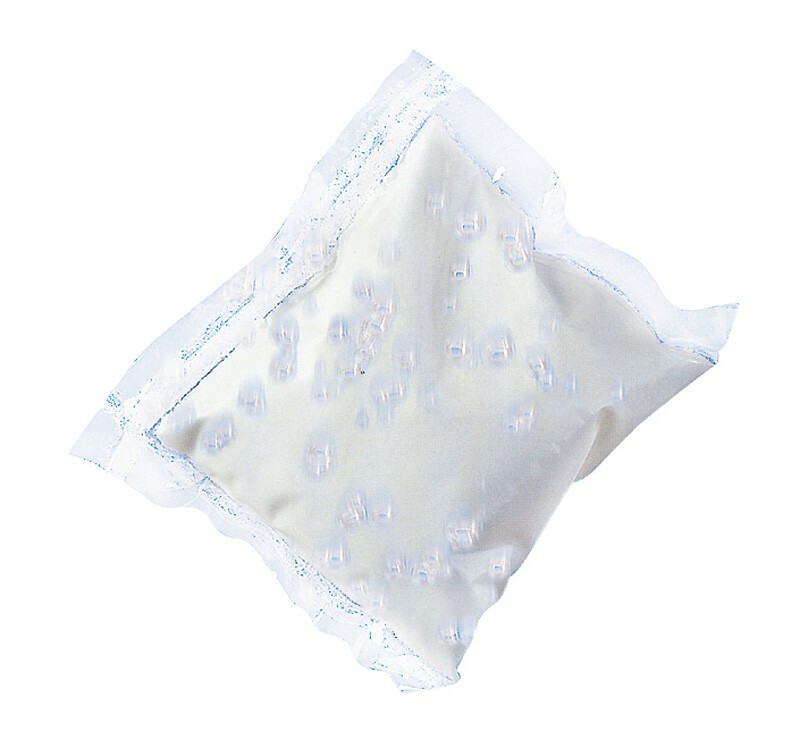 Kinder to the Environment - No harmful waste: the sachet dissolves completely, thanks to its composition (polyvinyl alcohol).